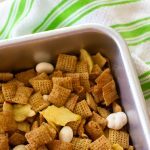 The girls and I had so much fun with our rainy day baking adventure when Hurricane Florence passed through last month. Here in Charlotte, we were lucky to just have a lot of rain. Knowing we’d be stuck inside for days, I prepared all the supplies we needed for decorating these hurricane cookies while we were home. 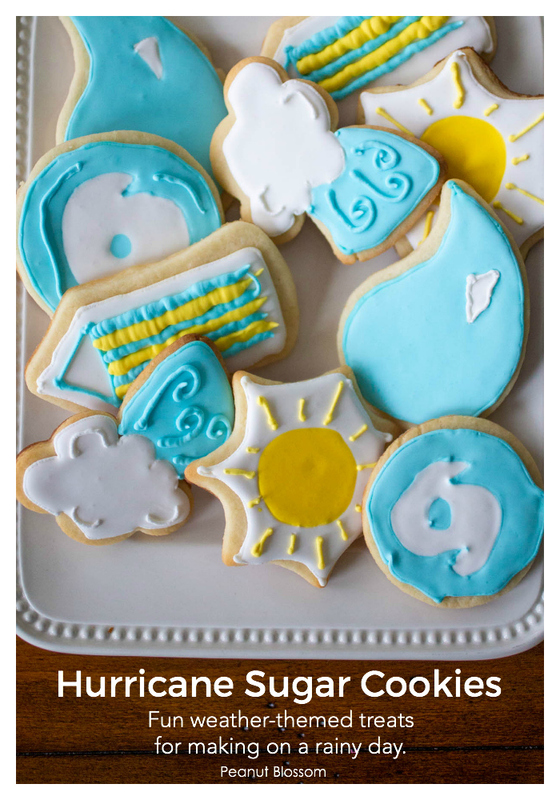 You can read more about how I prepped our cookie decorating session for the kids here, but if you want to bake these cute hurricane sugar cookies with your kids, I thought you’d find it helpful to know the supplies we used! Did I miss a question you have? Leave a note in the comments and I’ll see if I can help! The windy cloud cookie is the rainbow cutter from this cookie cutter set. The sun is actually the spider web cutter from this Halloween cookie cutter set. The raindrop and the windsock both came from Sweet Sugarbelle’s original shape shifter cookie cutter set. And the hurricane itself is just a circle cutter. I think ours came from this cookie cutter set. I love to stalk the sales at Michael’s and use my coupons to grab these awesome cookie cutters at deep discounts. 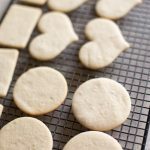 We love how flexible the shapes are for creating unique cookie designs. The kids love that they can’t bend and are bright and colorful. To color our hurricane cookies, I started out with this basic set of food gels from AmeriColor. It has all the main colors you’d need to make most food decorating projects. BUT, I was recently introduced to the power of Egg Yellow food gel. To make the sunshine not so neon and bright, we mixed 1 part Lemon Yellow from my beginner set with 1 part Egg Yellow to make the mellow and sweet sunshiny color. The blue is just the Sky Blue straight out of the bottle from the beginner set. My girls and I are very basic beginners to the cookie decorating world. We used simple #2 icing tips with pastry bags for the piping icing as well as on these awesome icing bottles for the flooding. 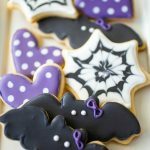 Want more cute sugar cookie ideas? I’ve got lots more adorable holiday themed cookies planned for the coming months. 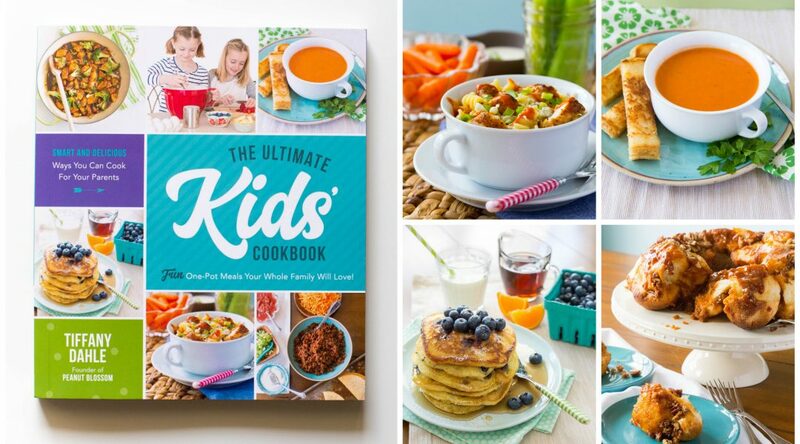 Don’t miss a single recipe! Sign up for my FREE weekly newsletter and I’ll send you updates for all your holiday celebrations. 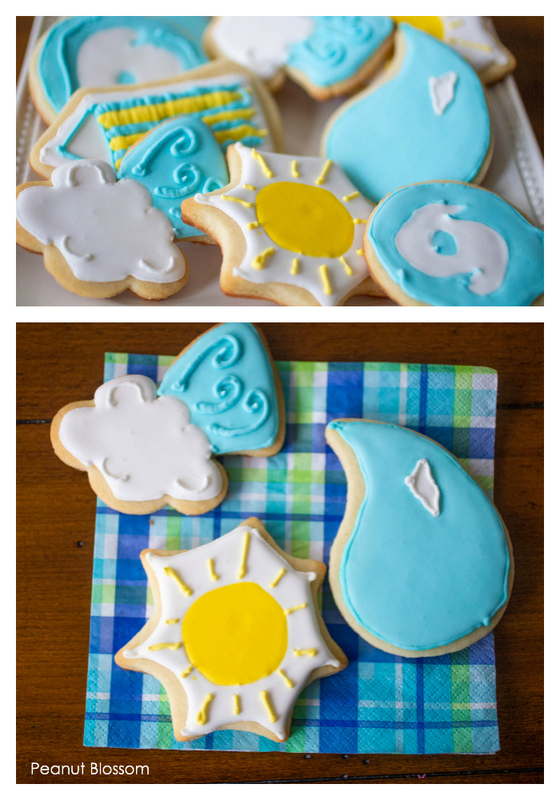 So cute and a great way to talk with kids about weather while having fun! Pinned to try later.